The second of March I received the good news that I won the audition to be part of the YouTube Symphony Orchestra. 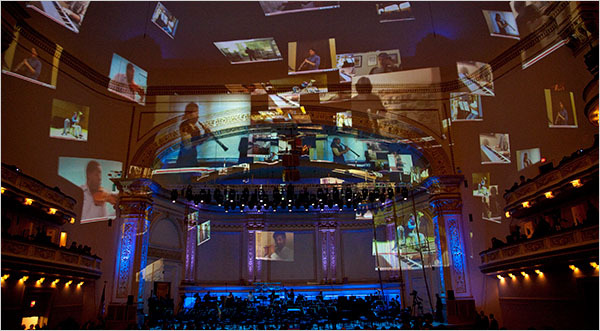 I decided to take part of this unusual online competition because this was a great idea - to create an orchestra via Internet, to inject more life into the classical world, and to have the chance to perform traditional and contemporary classical music in one of the best concert halls in the world: Carnegie Hall. I didn't hesitate to send my home-made films - and I was actually the first bass clarinetist to submit the two audition videos. I had the privilege to represent my native Peru - where most of my musical education took place, at home and at the National Conservatory. But also, I represented Belgium where I live since 2000. I was the only musician representing these two countries, and the media has been very kind to take notice of my participation in this historical concert in New York. My friends in Belgium have been of great support, but it's my family that always gave me the courage to achieve my goals - specially my sister Angelinna, to whom I dedicated my participation. I thank you all for your kind words, e-mails and comments in YouTube - I cannot express enough my gratitude! HUMO magazine and the sites Oorgetuige and ZD net.belgie. Radio Klara announced as well my news in all Flanders. The newspaper De Gentenaar wrote in its national publication a nice interview, which made me quite popular in the city where I live, Gent. 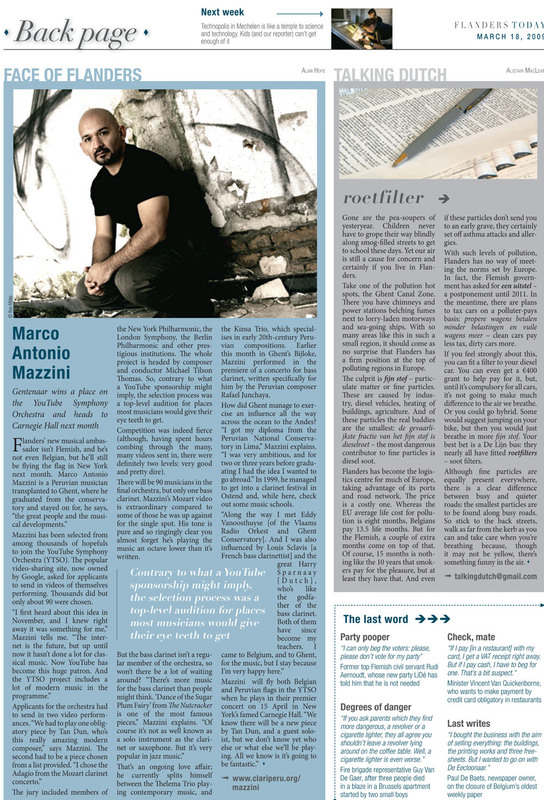 Short after, the English publication Flanders Today dedicated the back page to me under the tittle "Face of Flanders: Marco Antonio Mazzini". 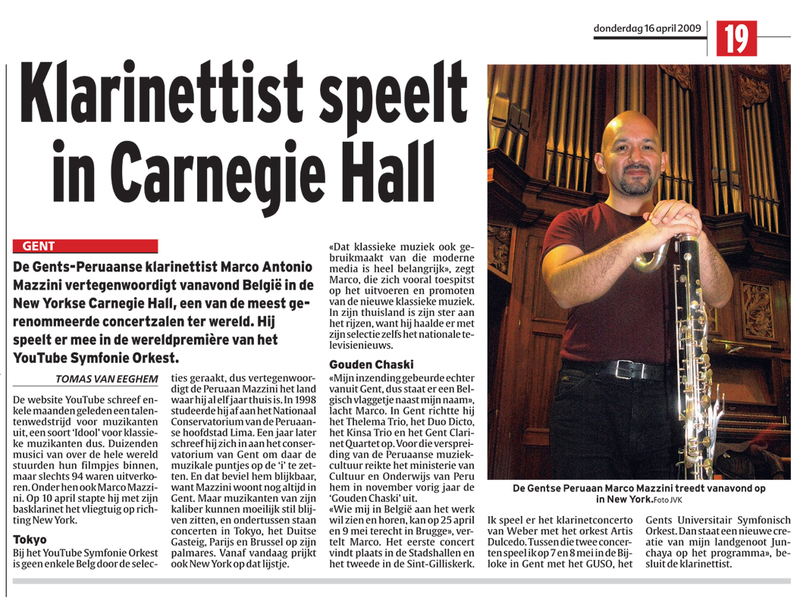 During my time in New York, Het Nieuwsblad published this nice article, announcing not only my participation in Carnegie Hall, but also my two upcoming concerts as soloist in Belgium - performing 3 times Weber's first clarinet concerto, and the new bass clarinet concerto by Rafael Junchaya. They also wrote this text on the Internet. A similar text can be read here in De Standaard. The prestigious newspaper El Comercio called me one day after the big news. There is an audio interview in this first publication. The same day, a second article was published under the tittle "Músico peruano integrará la primera Orquesta Sinfónica de YouTube" After this last article, my video of Mozart's clarinet concerto was seen more than 8000 times in less than 24 hours!Radio Programas del Peru not only announced the news during the next days, but they also published my video and an article in their website. 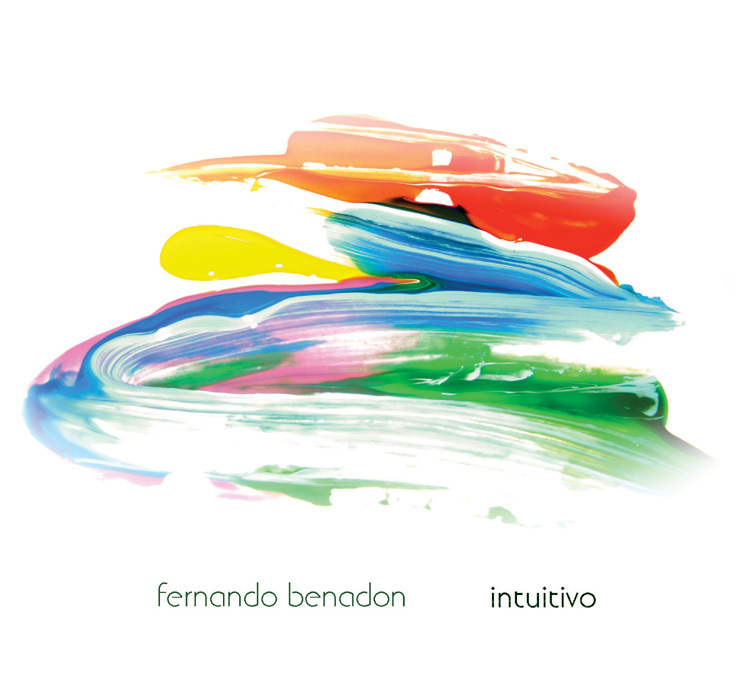 Radio Programas called me a few days later and this interview was heard live in Peru. The National Conservatory of Peru featured the news in its main page for several days. The popular website Peru en Videos wrote this nice article, Peru.com published this text, and the same did Informediarios, Peru21 and Terra. But that was not all. The Peruvian television contacted me too. A short video was made by América Television (canal 4), and via webcam I appeared in a nice reportage by Frecuencia Latina (canal 2). 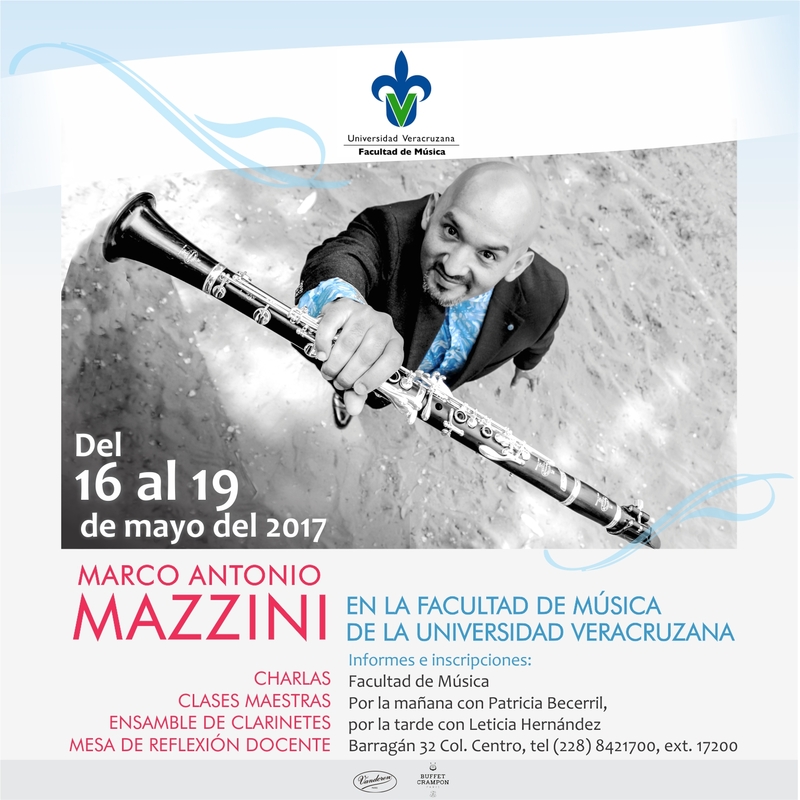 This last reportage featured José Mazzini (my father) and Fernando de Lucchi (director of the Peruvian National Conservatory). These television programs talked for the first time about a Peruvian clarinetist, and my name was national news. In the meantime, the Lima magazine EVA (dedicated to women! ), invited me as a guest in their pages "word of a man", so this wonderful text ("I would be Lisa Simpson") was published - where I answered many questions, all women related! Already in New York, El Comercio made two more publications. The first one, "El peruano Marco Antonio Mazzini debuta hoy con la sinfónica de YouTube" was written after a long conversation with the newspaper from my hotel. I also told them that in John Cage's piece I would play a Zampoña, so they wrote this beautiful text which includes my video improvising at Le Poisson Rouge in New York. Their last publication came right after our debut in Carnegie Hall: "La orquesta sinfónica de YouTube cosechó aplausos en su primera presentación". The British magazine Gramophone included the YouTube Symphony Orchestra in "The world's 10 most inspiring orchestras". 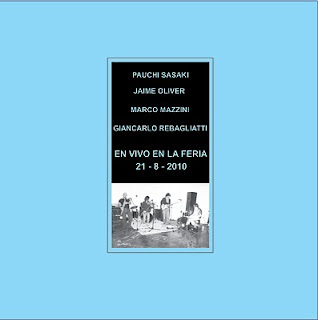 In general, the debut of this international ensemble made quite a good impression to the international reviewers. 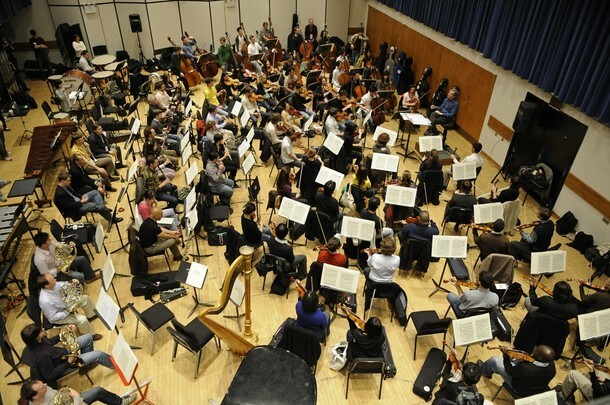 "How did the YouTube Symphony Orchestra finally play? Quite well, actually..."
"Despite the short preparation time, they played like a finely tuned instrument"
the concert and followed the violinist Maurice Maurer. The leading musical website Sequenza21 (New York) announced me as a winner of the YouTube Symphony Orchestra in this post: "Marco makes good". 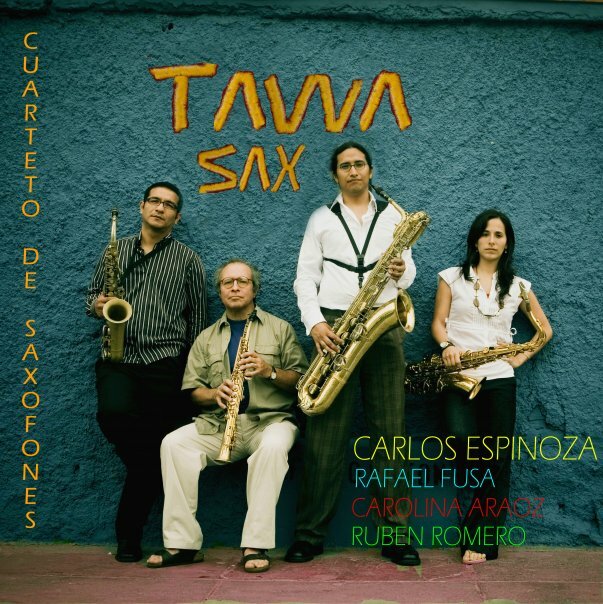 The clarinet blog Clarinet Cache (USA) posted this text about the four clarinetist of the YTSO. The same did Clariperu in Spanish. All the videos related to this wonderful concerto - interviews, my improvisation at Le Poisson Rouge, first rehearsal with the YTSO and of course the concert itself can be watched in this play list I prepared in my YouTube Channel.